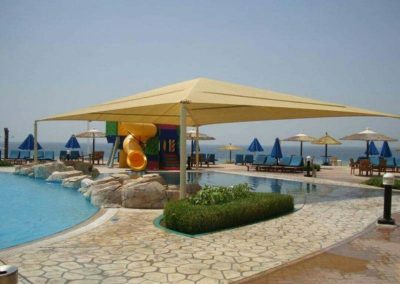 Everyone likes to Have fun in the outdoor swimming pool area, but it’s really hard to swim in the hot summer, the harshness of the sun will not allow enjoying the swimming pool. To overcome this problem swimming pool shades help us to protect our body from harsh UV Rays. 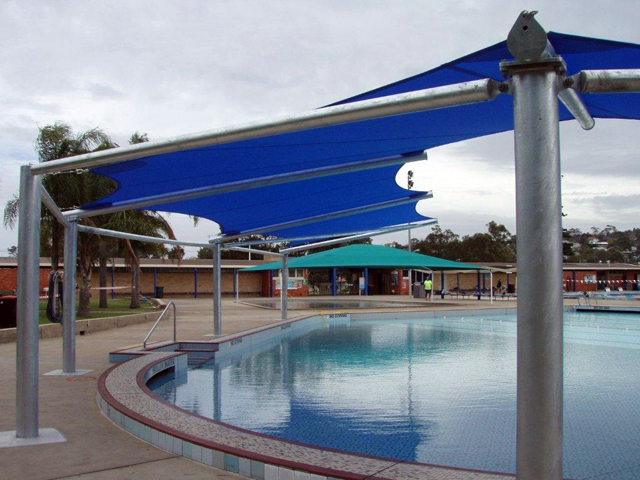 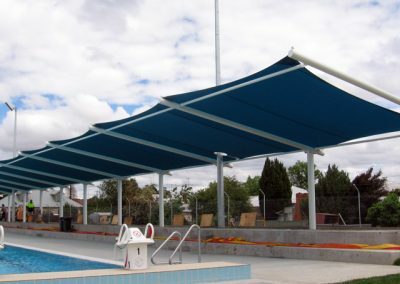 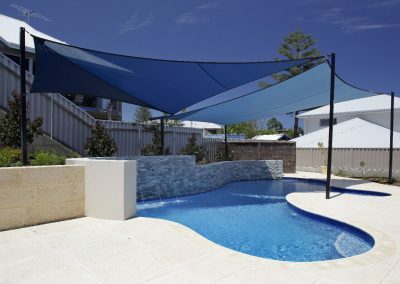 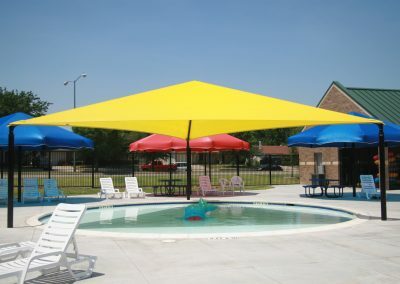 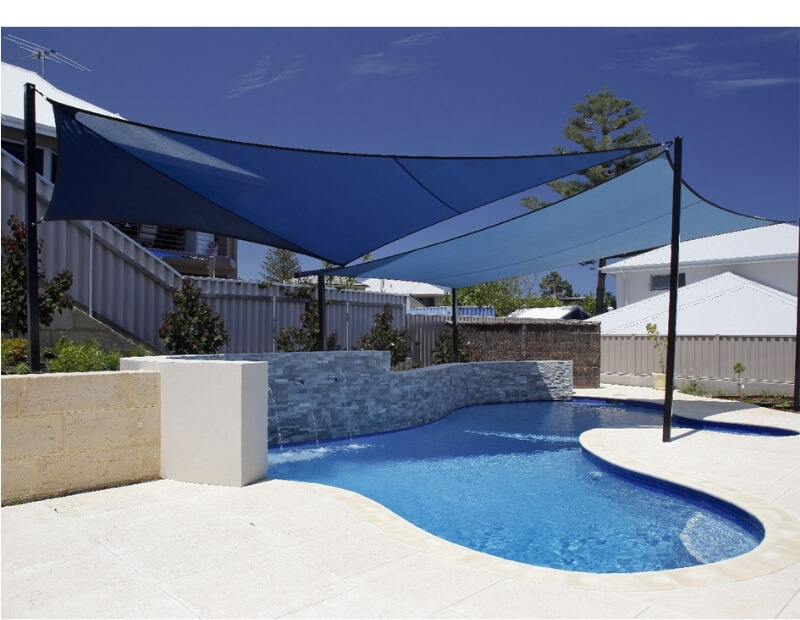 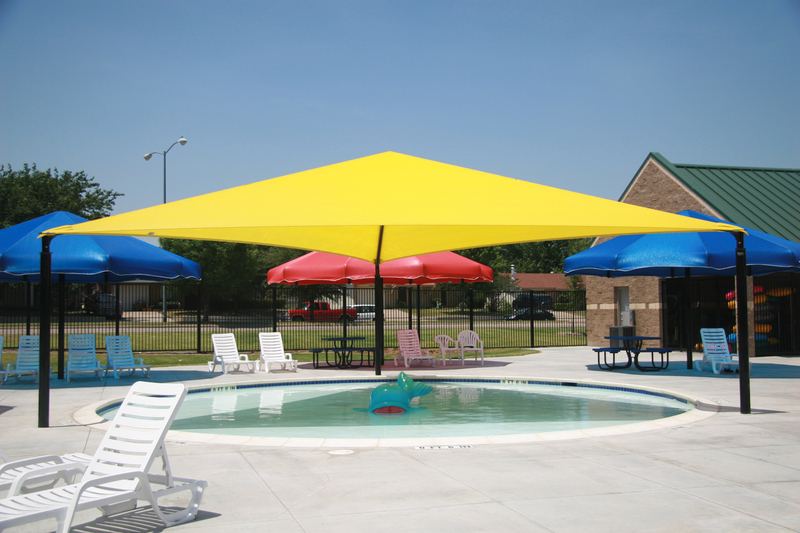 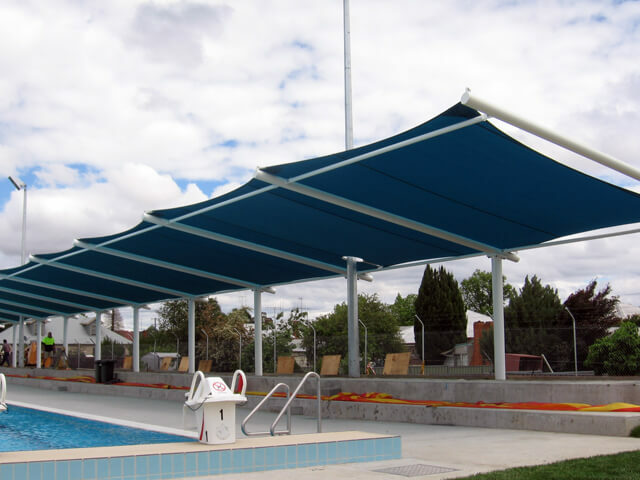 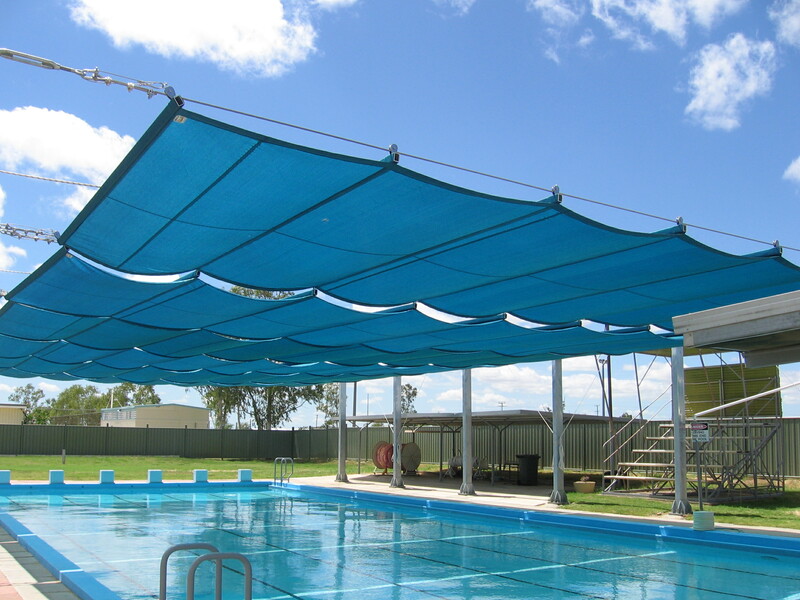 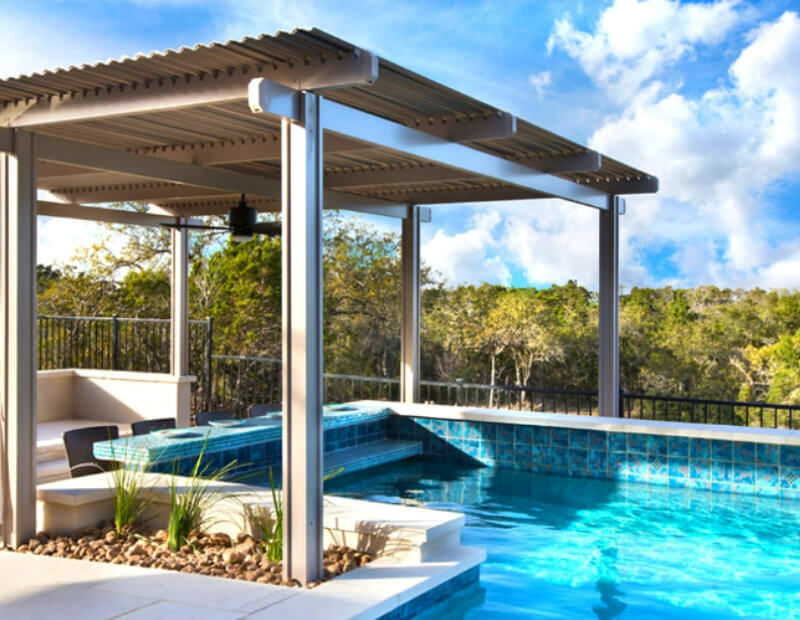 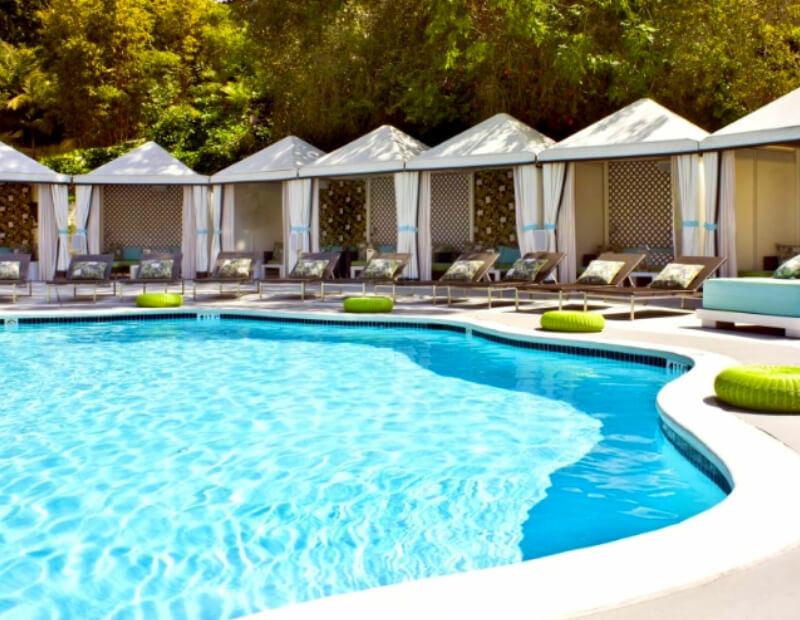 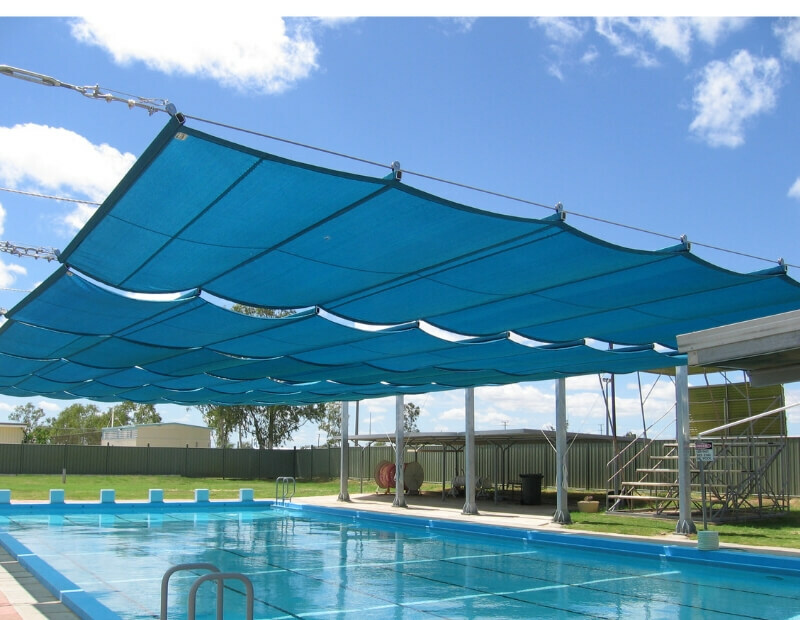 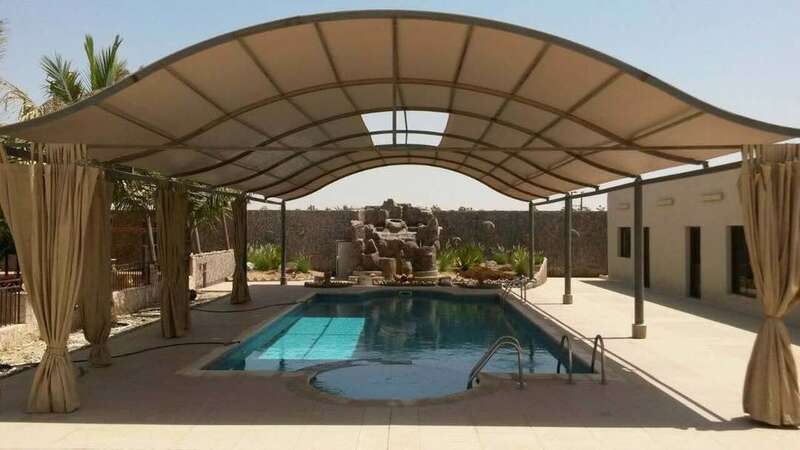 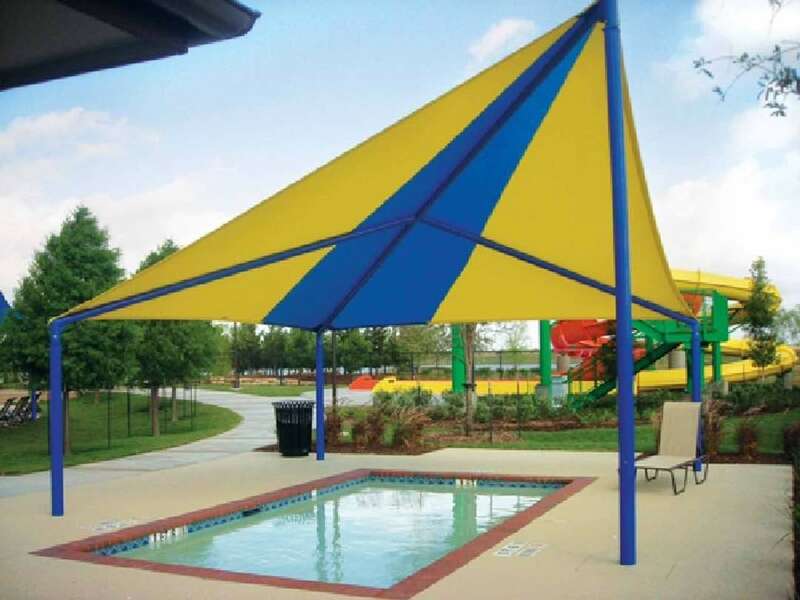 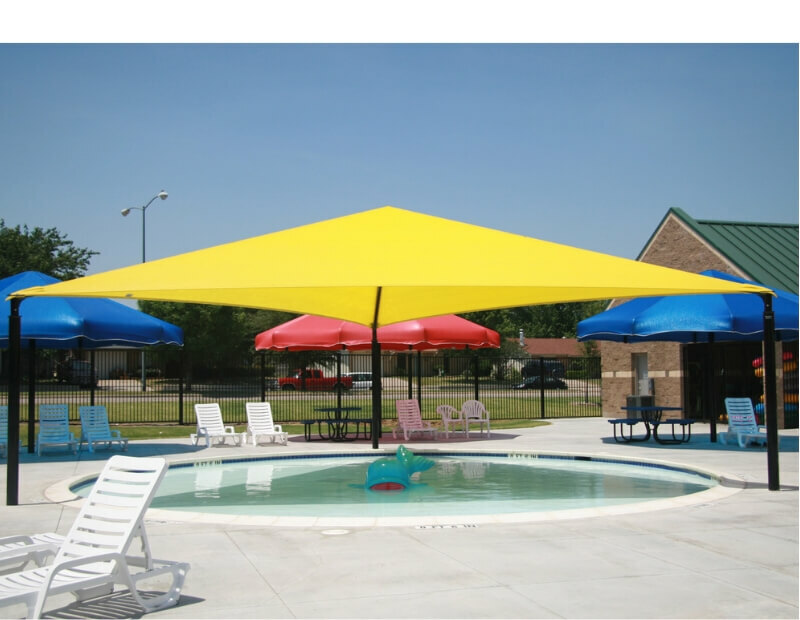 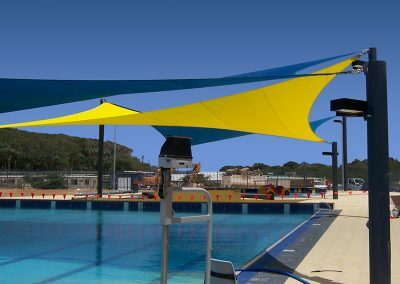 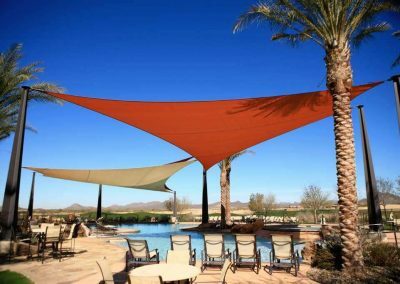 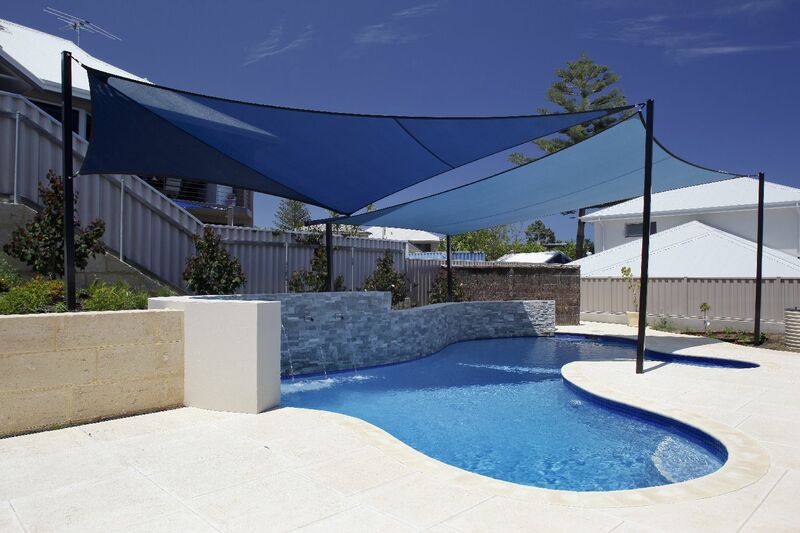 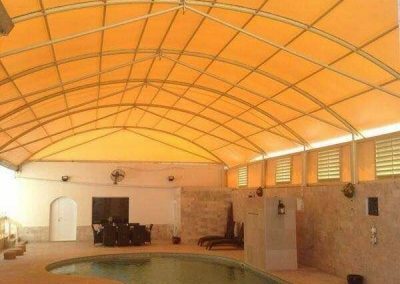 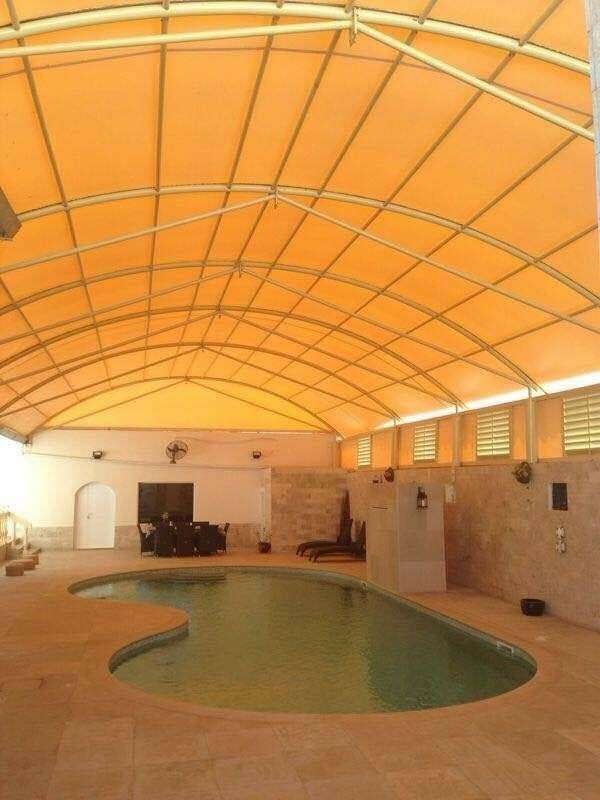 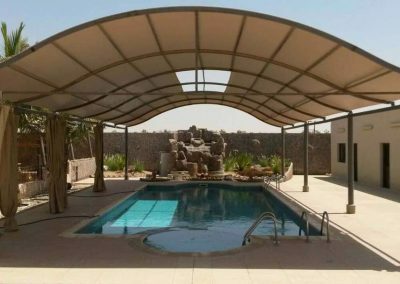 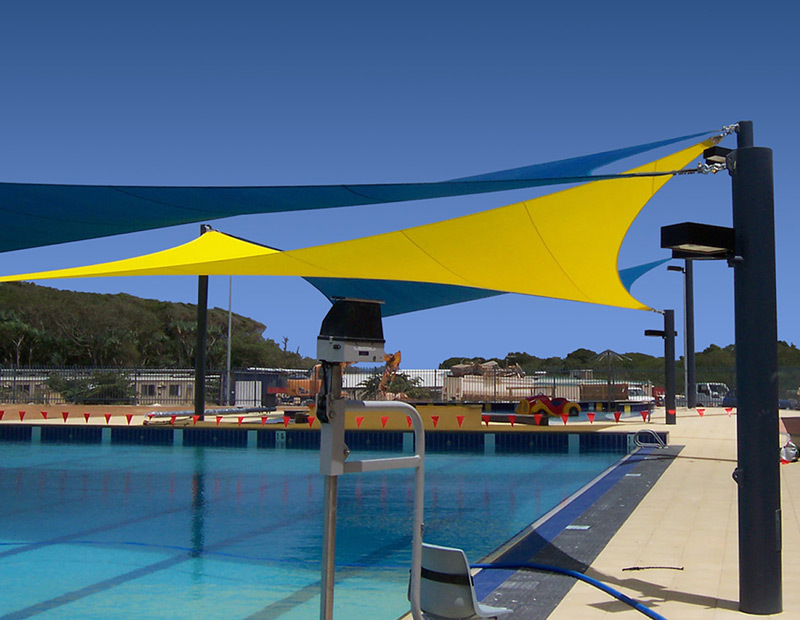 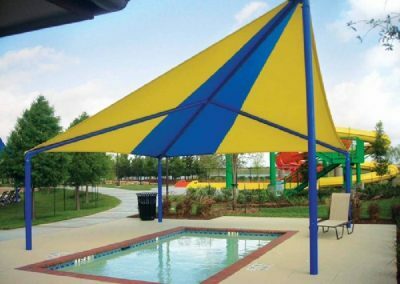 When it comes to pool enjoyment and protection from the sun UV rays you must make use of a swimming pool shade structure to keep yourself and family protected. 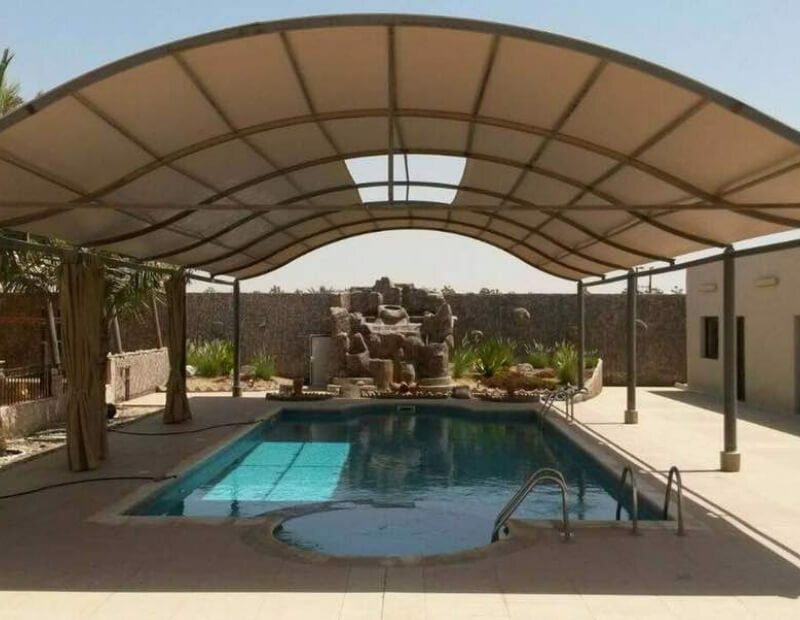 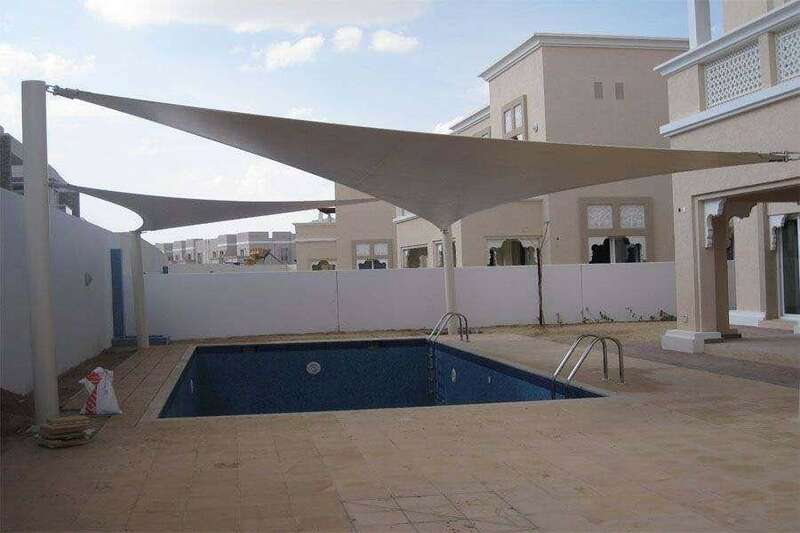 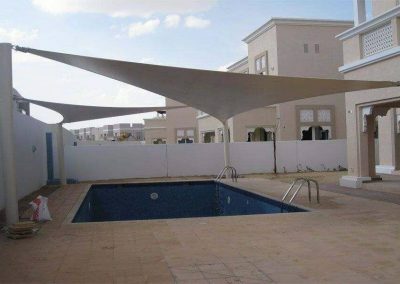 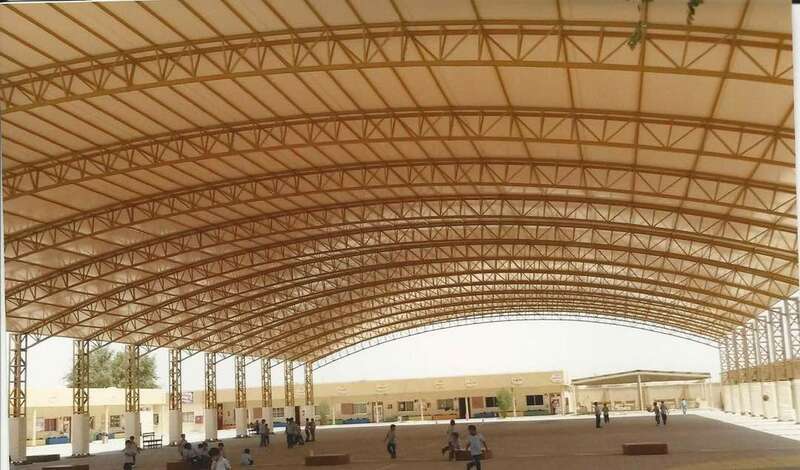 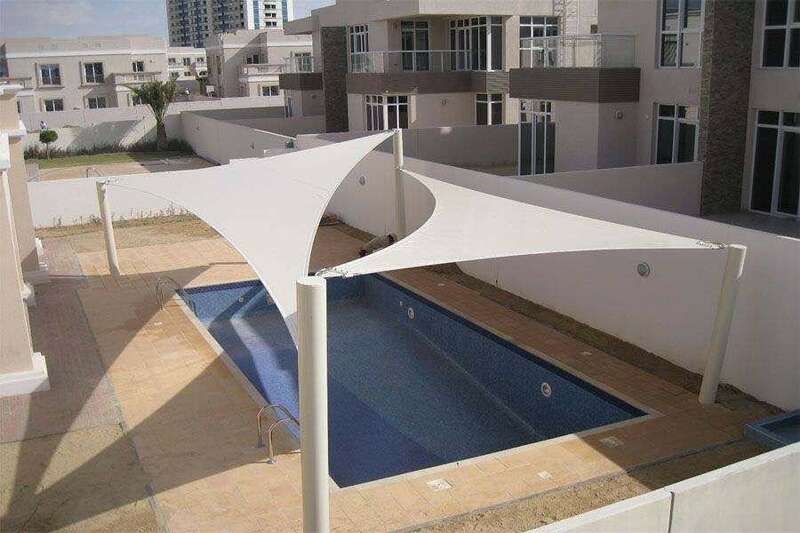 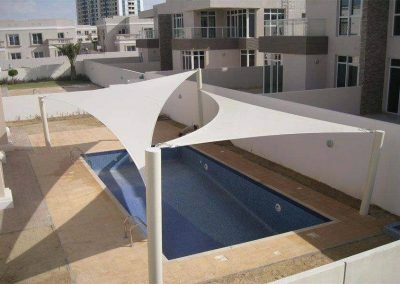 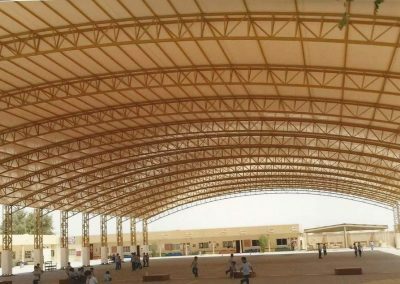 We are here helping people by providing all kind of swimming pool shades in Dubai and all other states of UAE with all supply and installation services.